We design websites and manage marketing strategies that drive results. 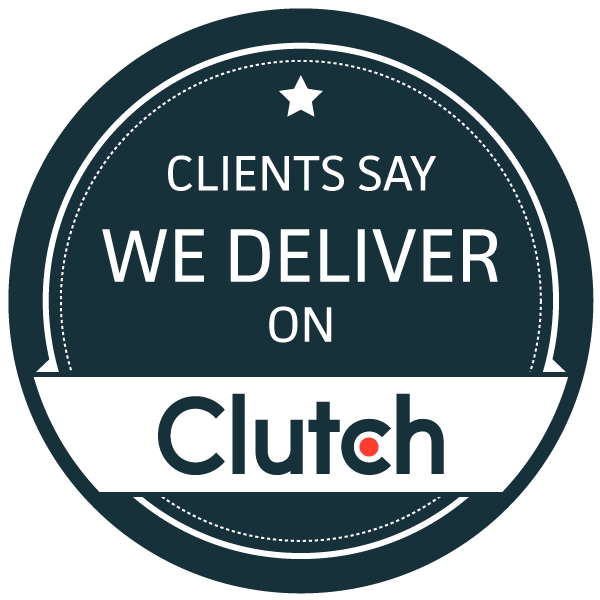 WE ARE THE #1 DIGITAL MARKETING AGENCY IN CHARLESTON DRIVING GROWTH. Websolve Marketing is located in Charleston, SC specializing in web design, graphic design, online marketing and SEO. 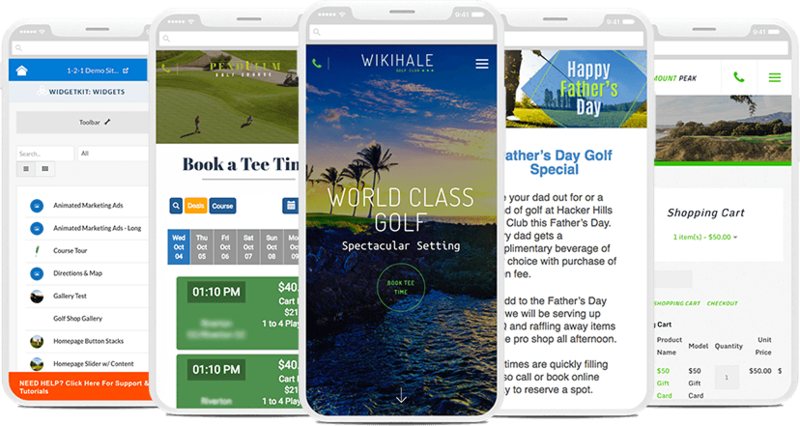 We work with local and national small to mid size businesses to help grow and improve their website presence and marketing strategy. If you are looking for a quality web design and affordable SEO, we are the company for you. Our focus is improving your online visibility with a professional website that converts. WHY SELECT US OVER OTHER COMPANIES? 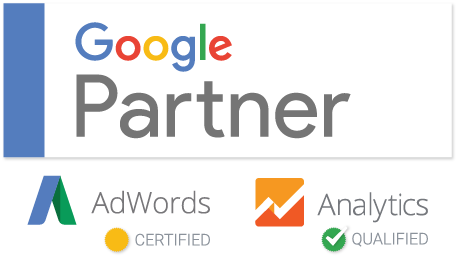 Team up with our premier Charleston SEO company and experience the best digital marketing company in Charleston South Carolina. We have a results driven methodology and aim for a minimum 25% revenue increase in your first year with our marketing strategies. First impressions matter. We create logos that your customers will recognize, relate to and remember. Our logos create a sense of brand identity that earns trust and credibility with your customers. 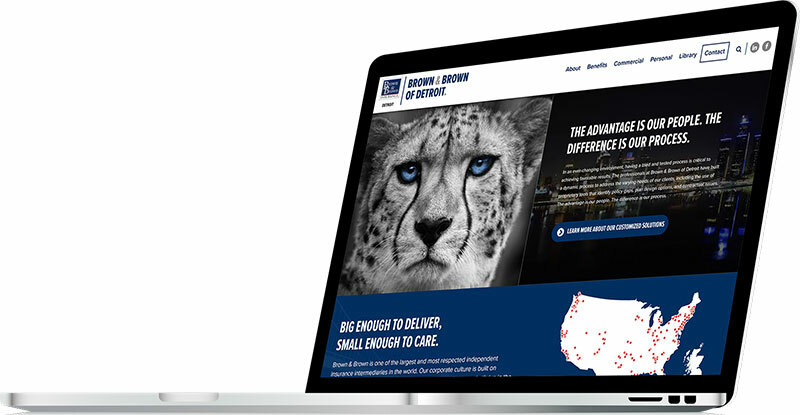 We do more than web design, we provide results. Let our creativity solve any problem and deliver. We will build a custom page just for your business and vision that highlights your brand and professionalism. Empowering your web identity through Google is important. 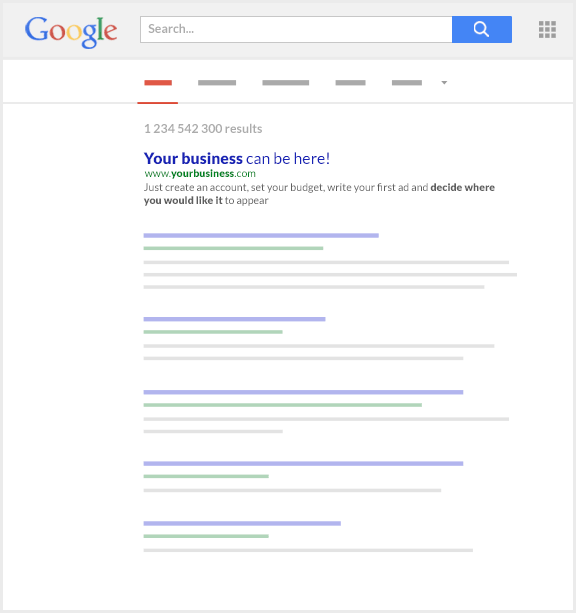 We drive the right visitors to your website through search engine marketing. Creating a customer focused experience. Lets share your services, products and blogging to your targeted audience. We provide dedicated data care packages that support your day to day web hosting, web maintenance and software updates. We will send monthly reports that will include specifics around visitor analytics, software testing, website backups. We present your brand online in the best way possible. We’re Charleston’s digital trend setters. 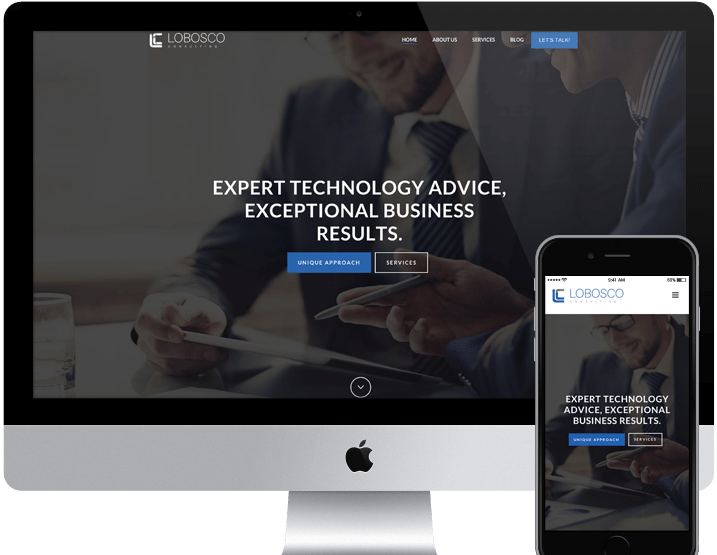 Ready to meet your new website and marketing plan? Websolve Marketing has worked with a wide range of industries. We work closely with our clients to understand their business and how to provide streamlined technical and marketing solutions. We keep it simple. 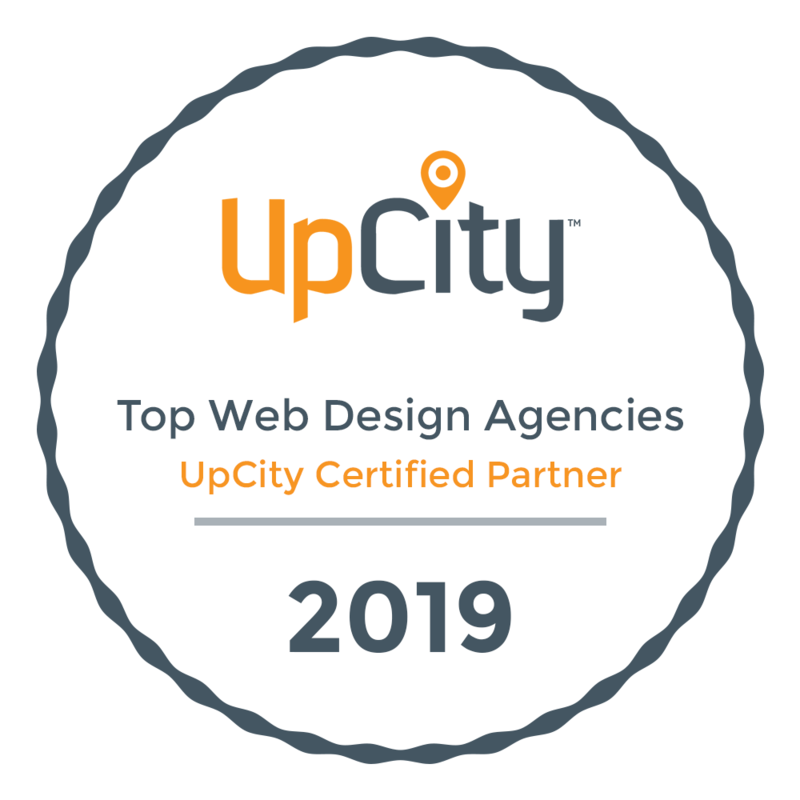 See why so many successful companies have chosen Websolve Marketing is a top web design company in Charleston, South Carolina. Everything from logo design, business cards, brochures and more.